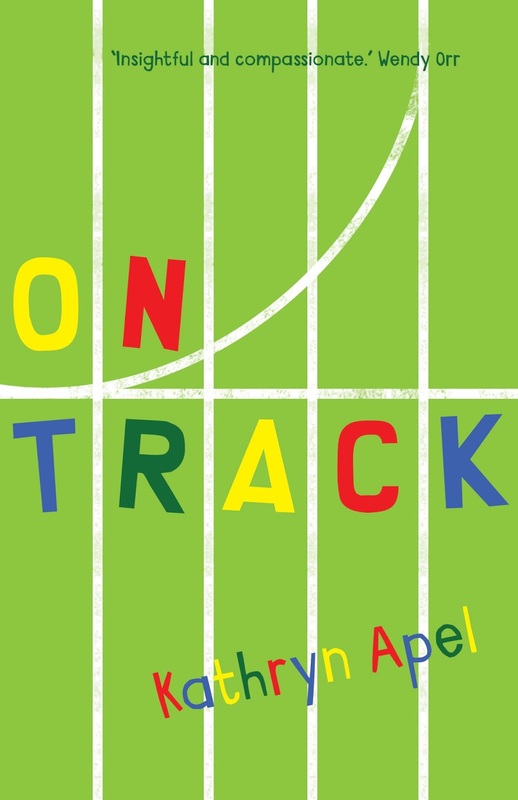 Review for Kathryn Apel’s On Track, by guest reviewer Ella Sharpe, bookseller at The Younger Sun Children’s Bookshop in Melbourne. On Track by Kathryn Apel is a beautifully written new Australian verse novel. Everyone says you couldn’t get two brothers more different than Shaun and Toby. Shaun excels at everything he puts his mind to – straight As, lots of friends and, most importantly, he’s a rising sports star. Toby lives in his older brother’s shadow. 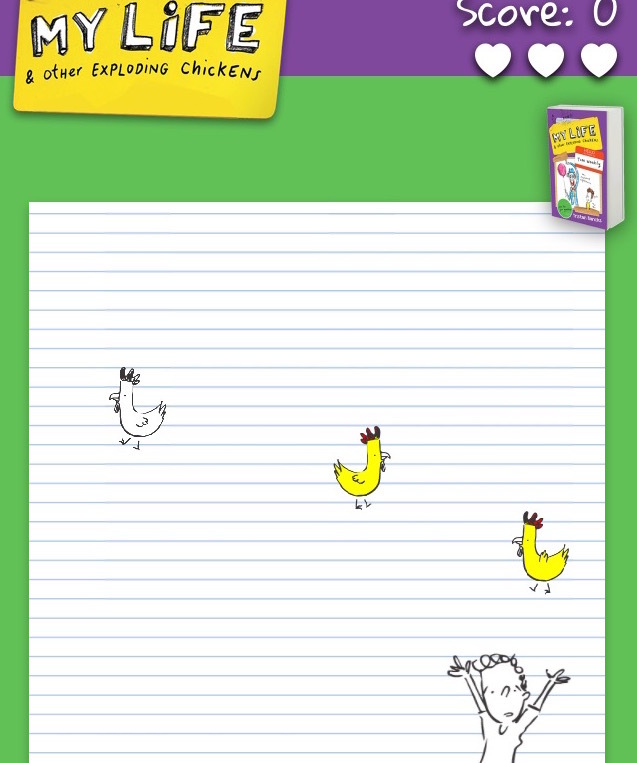 He has lots of smart ideas, but can’t write them down. He loves to run, but his ‘fumbly, bumbly body’ always lets him down. Sports Day is only eight weeks away and Shaun and Toby both want to compete but how can they perform their best when the attention is always on the other brother? Told from the split perspective of Shaun and Toby, this novel explores the tender balance of sibling rivalry and sibling love, showing that maybe Shaun and Toby aren’t so different after all. On Track is for anyone who loves sports, loves their siblings (or hates them) and who wants to escape into a world other than their own. This is a fast-paced story that every Australian kid can relate to on some level. Whether or not you like poetry this book will capture your heart and imagination, leaving with you with two new friends, Shaun and Toby.